So you have an air suspension kit in your ride and want to monitor the air pressure in your bags, but are looking for a more something a little more stylish then a dual needle gauge. 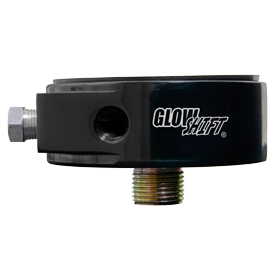 GlowShift’s newly released Dual Digital Air Pressure Gauge is the answer. 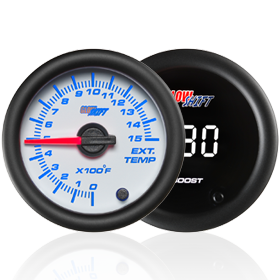 GlowShift’s Dual Digital Air Pressure Gauge reads air pressure from 0-220 PSI, and combines the accuracy of electronic sensors with a clean blue digital readout for a stylish, yet extremely accurate gauge. 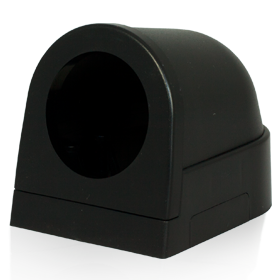 This 2 1/16 inch (52mm) gauge will precisely display two air pressure readings which will keep your suspension level, for a smooth even ride, as well as keeping you aware of when you should add pressure prevent “bottoming out”, and when to release pressure for a custom lowered look. 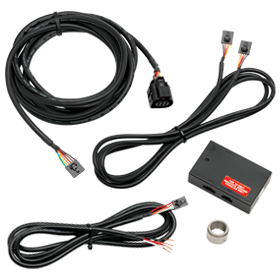 Included are two electronic sensors which work completely independent of each other and feature 1/8 NPT threads making the install to your air sources much easier. 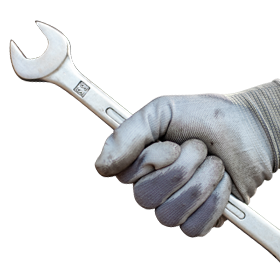 By utilizing electronic sensors, we have eliminated the time consuming process of running air hose from your source all the way to the gauge, saving you valuable time. 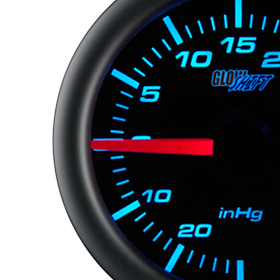 Currently the Dual Digital Air Pressure Gauge is only available in GlowShift’s Tinted 7 and Black 7 Color Series’. This gauge does not feature 7 Color through dial LED lighting, but it the trim ring is identical to our Black and Tinted 7 Color Gauges assuring all your gauges match perfectly.